GeoLincs is a fairly new network which meets at intervals at Bourne Grammar School, and provides free CPD for teachers. So far there have been sessions from awarding bodies, the GA and the RGS as well as teachers from the area around the school and the county of Lincolnshire. I'm going to go along to the next meeting, the 4th, on Wednesday the 10th of June, between 2 and 6, to talk about 'Living Geography: new curriculum opportunities'. There will also be sessions from Cath White of Northumbria University and AQA will also be there. 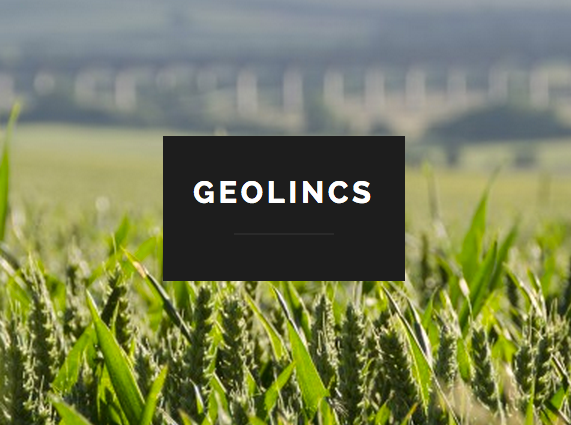 Details on the GeoLincs website, or contact Aidan Hesslewood at Bourne Grammar School.